Supply cover, stunning starters, fabulous finishes or simply as a class treat…Bigfoot’s here to help! And with a new menu of ‘Bigfoot SOS’ ideas, created in response to the current education cuts, there really is no excuse for not embracing creativity on an ongoing, yet affordable, basis in your school this year. Download our BIGFOOT SOS flier for more information on our 2018 offer. Bigfoot’s ‘Buzz Days’ utilise the expertise of a trained Bigfooter who will bring with them an imaginary kit bag of inspiring activities that will enthuse your students about a chosen topic or theme…and all based on the curriculum. We can work with the same group all day, or up to 4 different classes, delivering up to two workshop topics within the school day. All Bigfooter’s are experienced professional arts facilitators who have been trained to help equip your students with the skills to investigate, discuss and practically explore any given topic creatively. 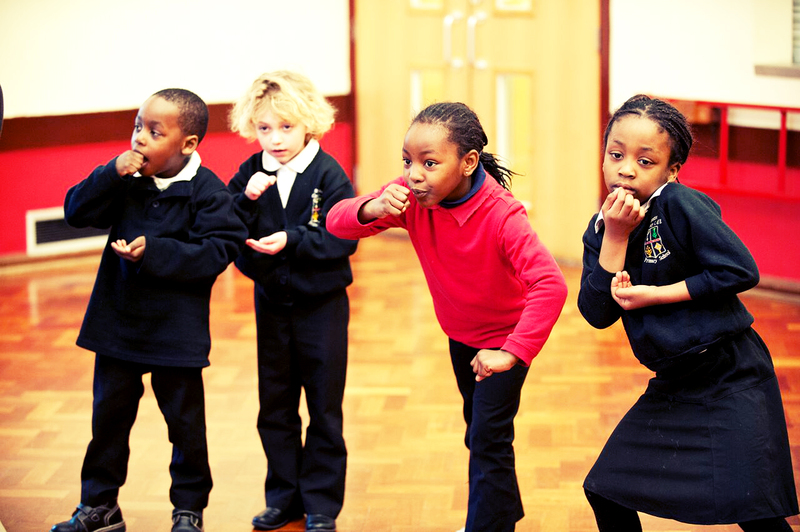 Schools can opt for one of our tried and tested workshops, or ask us to create a bespoke ‘Buzz Day’. 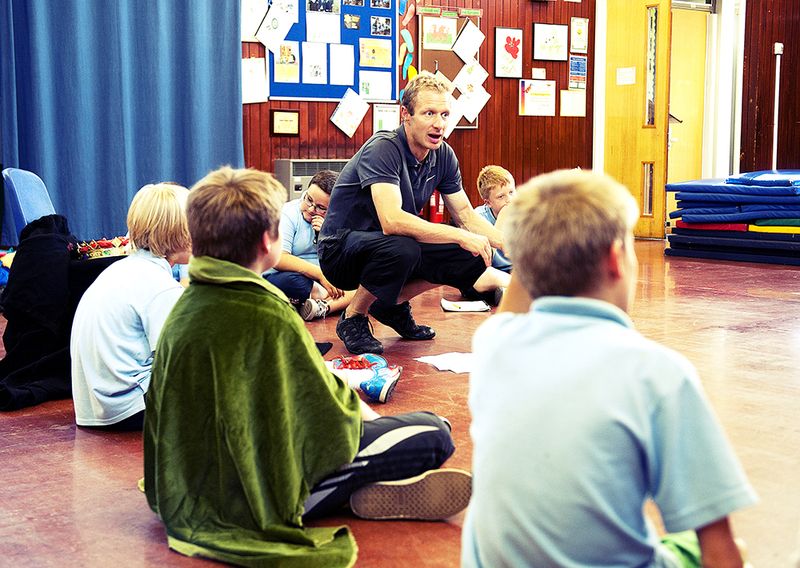 To fall in line with a number of yearly school celebrations, as well as key curriculum topics, we are now delighted to offer a range of ‘specialist buzz days’ that have all the content and fun of a normal buzz day, with a little added extra in the form of an intro assembly, teacher in role, puppetry element, or art exercises! 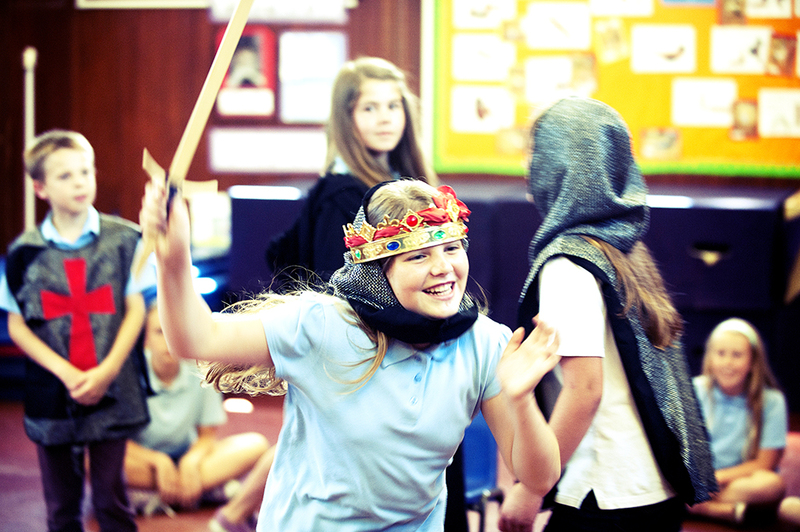 Mantle of the Expert is an inspirational method of using drama to bring alive any given topic or theme by enabling children to become ‘Experts’. Students will work together in teams to practically explore and problem- solve a given dilemma, culminating in them providing a solution for their ‘client’ in the form of an end of day/s presentation of work. Schools can opt for one of our tried and tested ‘Go Mantle’ workshops, or we are happy to write a bespoke ‘Go Mantle’ workshop for your school based on any suitable topic. 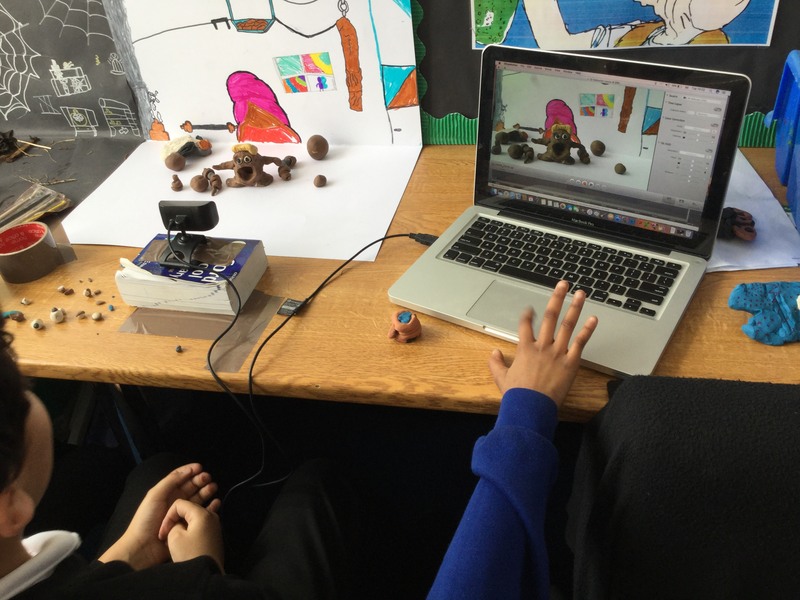 Bigfoot Arts Education Wales is offering a fantastic new package of workshops that can support schools with the implementation of the Digital Competence Framework (DCF). Each workshop covers aspects of ALL the strands of the framework; although there is a particular focus on the ‘Producing’ strand. Pupils and staff will be supported to develop their skills in using a range of digital software and hardware, combining multimedia components, and producing and editing original digital content. All workshops have a proven track record in engaging all pupils in the class and improving a breadth of skills across the curriculum, including collaboration, speaking and listening, and writing.